This October, Lan Su Chinese Garden and the Tao of Tea are teaming up to present the fifth annual Tea & Art in the Garden with over 20 events and activities. September 23 marks the official beginning of autumn—and what better way to honor the changing season than with a month-long tea party? This October, Portland's Lan Su Chinese Garden and the Tao of Tea will team up for 31 days of tea-fueled fun and reflection. The Tao of Tea is no stranger to Lan Su. The tea company's second location opened in the garden's peaceful Tower of Cosmic Reflections, and continues to serve as a peaceful space to connect visitors with the Chinese spirit of the garden while inspiring through education and attention to flavor. Here's what's in store for the fifth annual Tea & Art in the Garden celebration. Where? 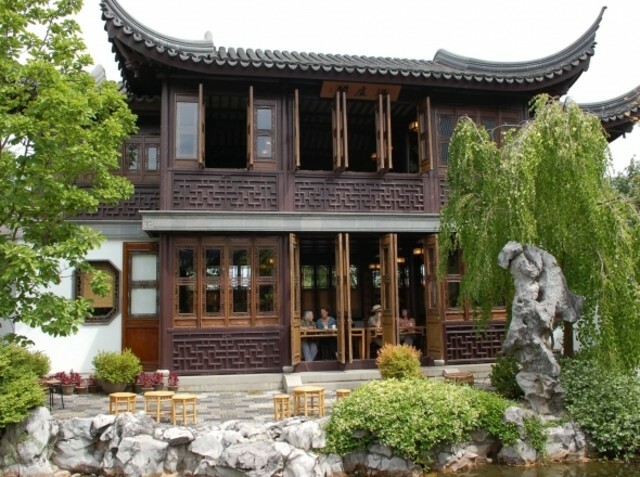 Lan Su Chinese Garden is located at 239 NW Everett Street. For more information about the garden, visit www.lansugarden.org. 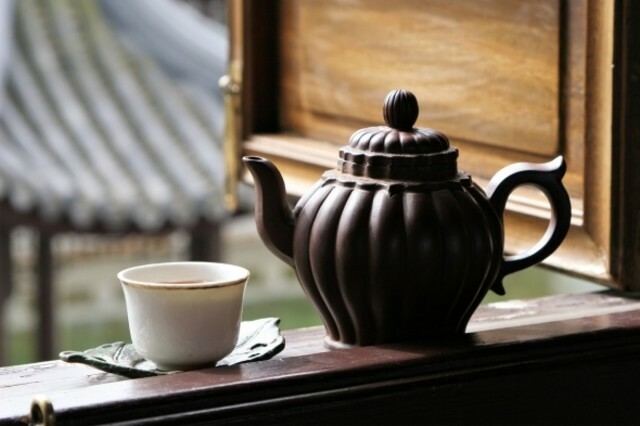 For more on The Tao of Tea go to www.taooftea.com.